In case you weren’t paying attention, we thought we should point out that Blackberry tried to reinvent itself this morning in more ways than one. First, they are actually called Blackberry now, rather than RIM. That’s right, it’s a global name change that goes into effect immediately. 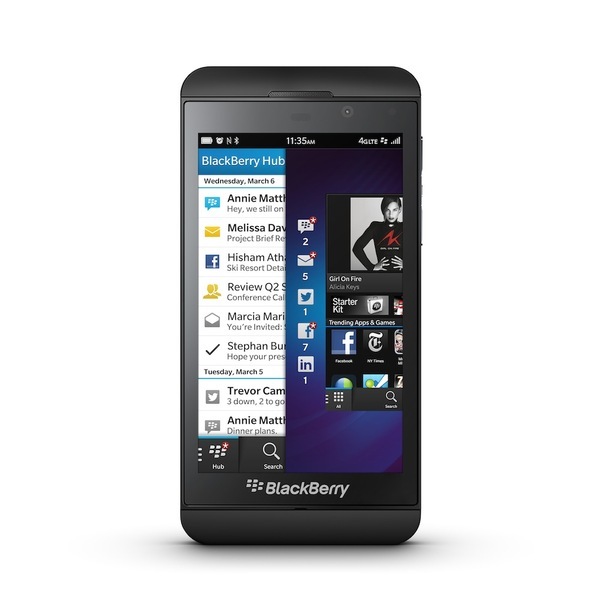 Second, they announced Blackberry 10 (their newest OS) and two devices – the Blackberry Z10 and some random QWERTY thing that no one will want (it may be called the Q10). 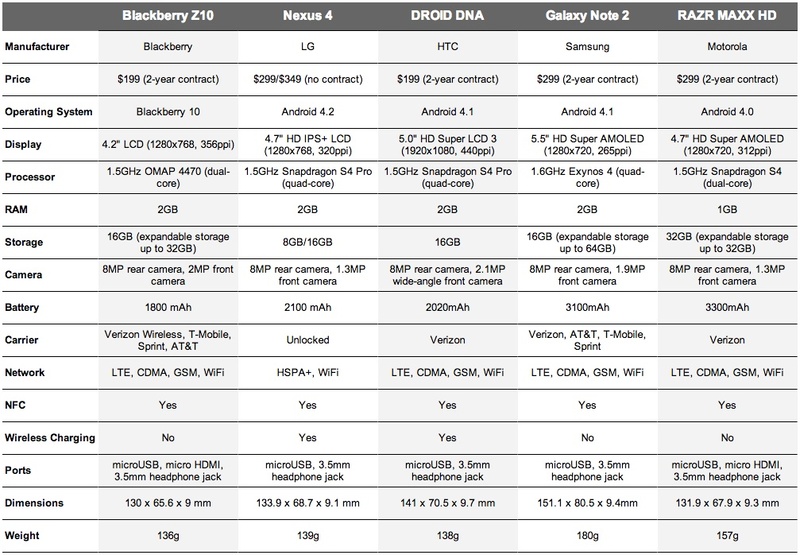 The Z10, however, is their flagship and one that is aiming directly at Android and iOS. And since this device has a full touchscreen, is nothing like the failure that was the Storm, and might make some of you peek out the corner of your eye to see what it can do, we thought a spec battle was in store. If that seems weird, it’s not – we do this with all the big competitors. Nexus 4 Orders Already Shipping From Yesterday, Get Your Confirmation Email Yet?